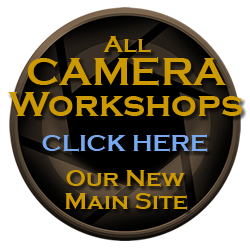 Photography Workshops offered in Vero Beach, Florida as well as Photographic Tours throughout the country. On Saturday, October 1 and Sunday, October 2, the whole world will be walking again with Scott Kelby, president of the National Association of Photoshop Professionals (NAPP) and #1 bestselling computer and technology book author, in his Fourth Annual Worldwide Photo Walk™ — the world’s largest global social photography event in the history of photography. This year, the Photo Walk will take place over two days in October giving more photographers from around the world a chance to participate. In 2010, more than 30,000 photographers walked in over 1,000 locations taking 6 million images in just one day. We anticipate that this year’s Photo Walk will be one of our biggest events. Once again, chosen to lead the Photo Walk in Vero Beach is professional photographer J. Scott Kelly, owner of Island Images Professional Photography Studio, Inc., founder of Adventure Photography and Photo Walks of Vero Beach. There is no fee to participate but pre-registration is required. 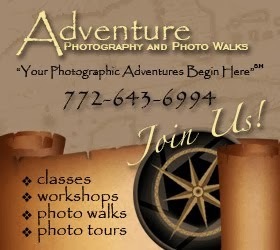 Just go to the Worldwide Photo Walk Vero Beach, and join in on the fun. Anyone can participate too. All you need is a camera. It doesn’t even matter what kind of camera either. People have showed up with disposables in the past, had a blast, and left with a new appreciation for photography. In addition to enjoying a day of photography with other like-minded individuals, participants may also be eligible to win prizes from the Worldwide Photo Walk’s sponsors if their photo is chosen as the best photo of the day by their walk leader. Each winning walk photo is then entered into a global competition where Scott Kelby picks the single “best photo” of the event along with 10 runners-up. Full-time professional photographer, J. Scott Kelly, of Island Images Professional Photography Studio, Inc. has over 28 years of experience and holds an honors degree in Photographic Technology from Florida Institute of Technology. 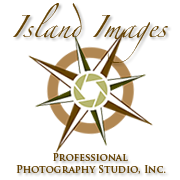 Island Images Professional Photography Studio, Inc.
Mates that like our site! © 2009-2016 J. Scott Kelly/Island Images Professional Photography Studio, Inc. Powered by Blogger.